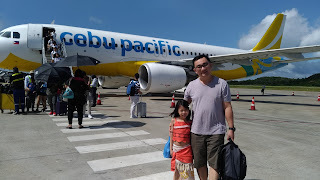 At the age of 6, my daughter is now in Grade 1 and she spends 8 hours a day in school. As the president of her class, she has to be a role model to her classmates. I always remind her to be mindful of her classmates and to be attentive and focus in class discussions. She definitely needs all the energy boosting food to get through her school day. With so much activities in school, I worry about her daily nutritional intake so I wake up early each day to personally prepare her healthy snack for recess and a tasty lunch baon. When I pick her up from school, one of the questions I always ask is if she was able to finish her snack and lunch. She will just answer me with a smile and will then show me the star stamped on her hand given by her lunch monitor. The stamp indicated that she was able to finish her food. I am proud of her for always practicing what we have been doing at home- a CLEAN PLATE! She would almost always request her favorite- Cheesy U.S. Potato Casserole as her baon. I am more than happy to oblige. Because not only does potato taste delicious, it also provides the energy, carbohydrates and potassium my child needs to equip her with power performance throughout the school day. Potato is a healthy vegetable! Potatoes contain Antioxidants including vitamin C, carotenoids and anthocyanins. Potatoes are a good source of Vitamin B6- a nutrient that plays an important role in carbohydrate and protein metabolism. It helps turn energy from food into energy your body can use. Potatoes are an excellent source of Vitamin C. In fact, they have more vitamin C than one medium tomato or sweet potato. Vitamin C plays a key role in the synthesis of collagen (important for healthy skin and gums) and may help support the body's immune system. A potato with skin contributes 2 grams of fiber to the diet or 8% of the recommended daily value. Dietary fiber has been shown to have numerous health benefits, including improving blood lipid levels, regulating blood glucose, and increasing satiety (makes you feel full longer), which may help with weight loss. Potatoes are naturally gluten-free and is an ideal substitute to your favorite bread, grain and pasta-based dishes. Potatoes with skin is a good source of Potassium. Diets high in potassium and low in sodium may reduce the risk of hypertension and stroke. A medium potato provides 48mg of magnesium. Nutrition Fact: One medium potato has no fat, sodium or cholesterol... ZERO! 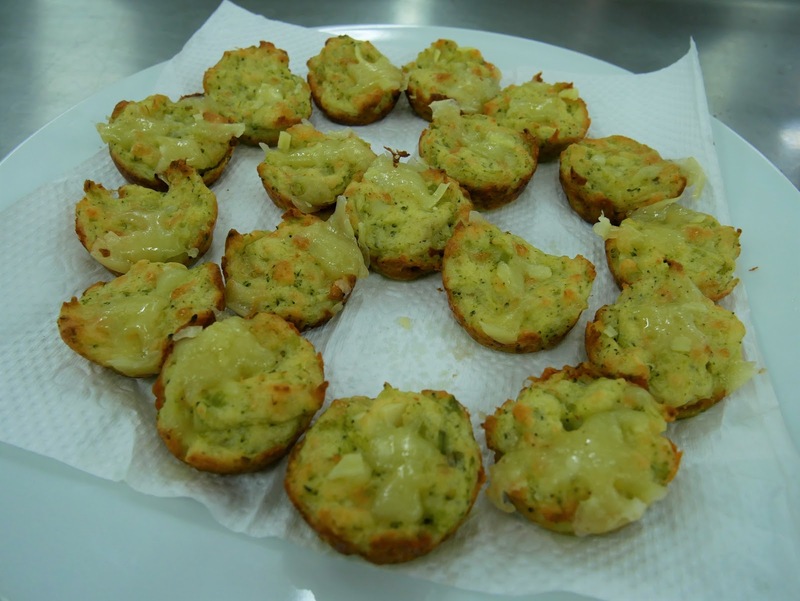 Potatoes USA, an organizational that has brought US frozen, US table stock and US dehydrated potatoes to the Philippines, offers a lot of options for potato meals. 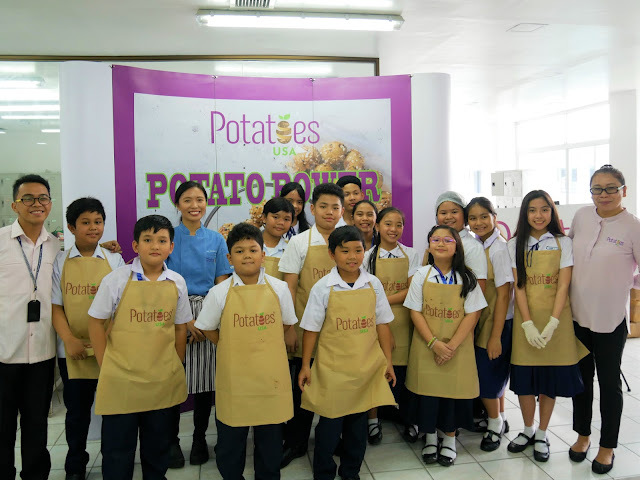 The organization recently visited the culinary club of Diliman Preparatory School in Quezon City to demonstrate the potato's versatility. just a bit of crispiness on the outside. Click here to get the recipe. 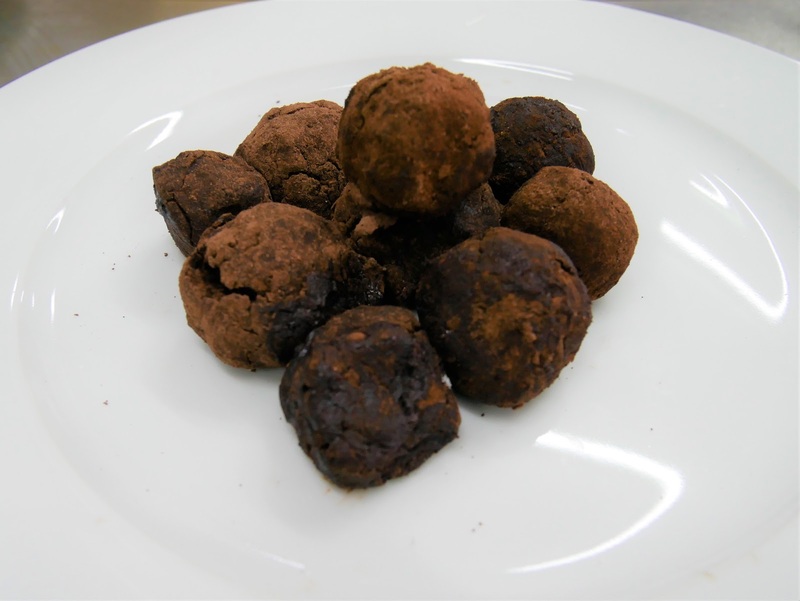 These simple chocolate truffles have a fun little secret... they're made with mashed potatoes! You may check out the recipe here. 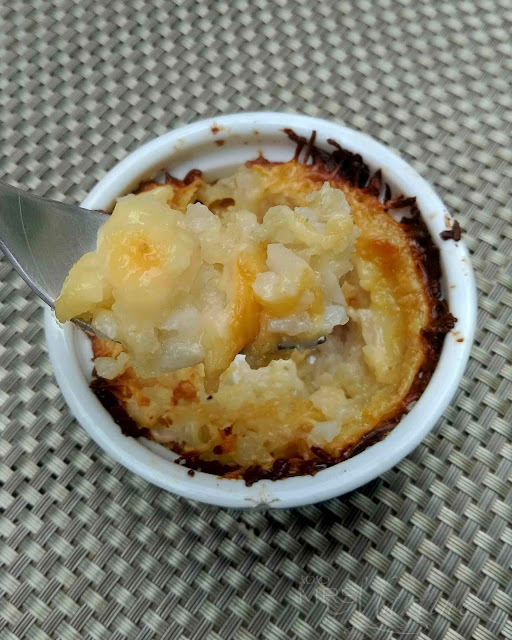 After a session on the potato's benefits, and a preparation and cooking demo, the students were challenged to try their own potato dishes at home. Mommies, it's about time to let our kids learn that there's so much more to power snacking and eating the right kind of food than just avoiding sweets. By giving our kids healthier alternatives, we can be assured that we are guiding our kids towards a healthier lifestyle. High quality US potatoes in a wide variety can be purchased from major supermarkets and groceries nationwide.